Crown Estate Scotland is looking for feedback on a proposed new scheme to allow local authorities, development trusts and other bodies to manage land and property. Under the scheme, communities and councils across Scotland will be able to apply to manage assets to help them deliver projects that boost local economies or the environment. The scheme – which will stress the importance of applicants consulting locally especially with existing tenants – aims to give communities more say and influence over what happens in their area. Crown Estate Scotland (Interim Management) manages seabed, foreshore (coastline), rural estates, forestry and more (see map). 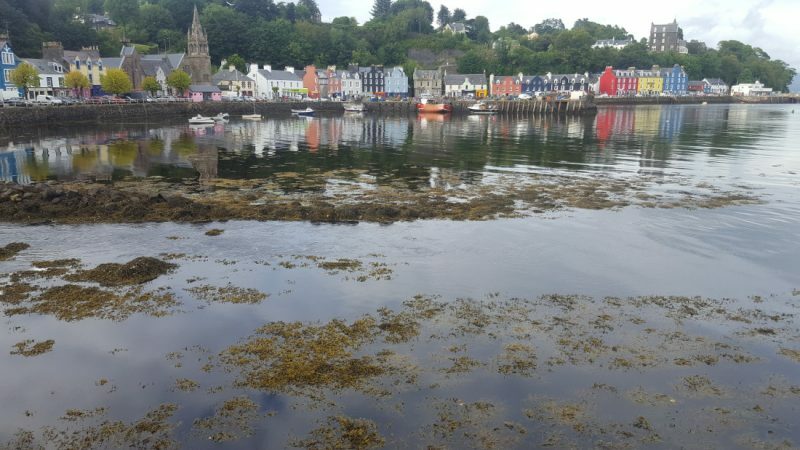 Local communities can already manage land and property through initiatives such as mooring associations and leasing or buying – recent examples include projects at Tobermory, Harris Marina and Glendale. This new scheme – the Asset Management Pilot Scheme – will provide opportunities for communities and local authorities to become even more involved in managing assets. Interested groups or individuals who would like to feedback on the proposed scheme can access it here. Responses and feedback should be sent to Crown Estate Scotland by 16 April, and the final scheme is expected to be launched June 2018.